News Our Christmas Film Wish List 2018! Our Christmas Film Wish List 2018! One of the only books of its kind, Conversations with Darius Khondji by Jordan Mintzer edited and distributed by Synecdoche is fully devoted to the life and work of the titular cinematographer, offering a journey through the past fifty years of cinema with one of the greatest directors of photography who helped revolutionize the art form both through his work in Hollywood and his contributions to art-house movies in Europe and Asia. Khondji has shot films for many of the greatest directors in contemporary cinema, including David Fincher (Se7en), James Gray (The Lost City of Z), Michael Haneke (Amour), Jean-Pierre Jeunet & Marc Caro (Delicatessen, The City of Lost Children), and Nicolas Winding Refn (Too Old to Die Young). 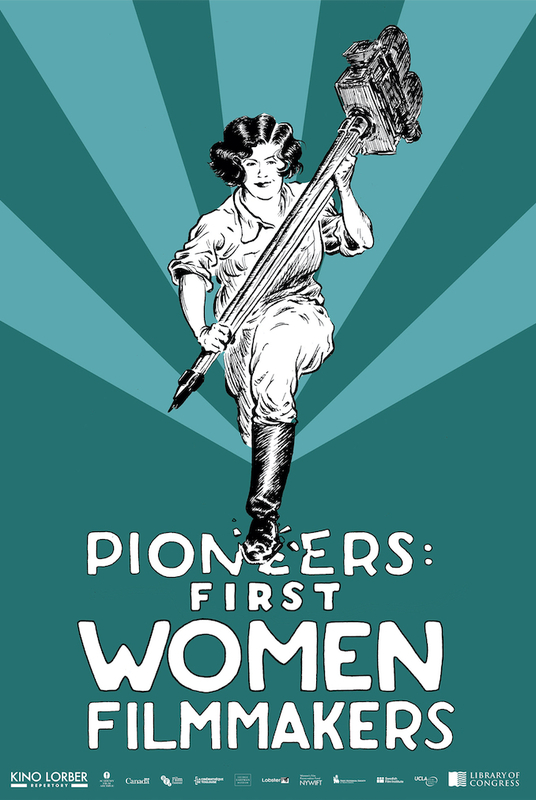 Learn more about the book here. The price is $65. There was a Darius Khondji retrospective at Metrograph November 19-26. The book Conversations with Darius Khondji is available at the Metrograph bookstore. Fourteen tracks composed by Bertrand Bonello for the films Nocturama, Saint Laurent, and House of Tolerance ﻿on translucent orange vinyl. Limited edition of 500. LP + Digital Download ($31.45). Proud, eccentric, and antisocial, Monsieur Hire (Michel Simon) has always kept to himself. But after a woman turns up dead in the Paris suburb where he lives, he feels drawn to a pretty young newcomer to town (Viviane Romance), discovers that his neighbors are only too ready to suspect the worst of him, and is framed for the murder. Based on a novel by Georges Simenon, Julien Duvivier’s first film after his return to France from Hollywood finds the acclaimed poetic realist applying his consummate craft to darker, moodier ends. Propelled by its two deeply nuanced lead performances, the tensely noirish Panique exposes the dangers of the knives-out mob mentality, delivering as well a pointed allegory for the behavior of Duvivier’s countrymen during the war. 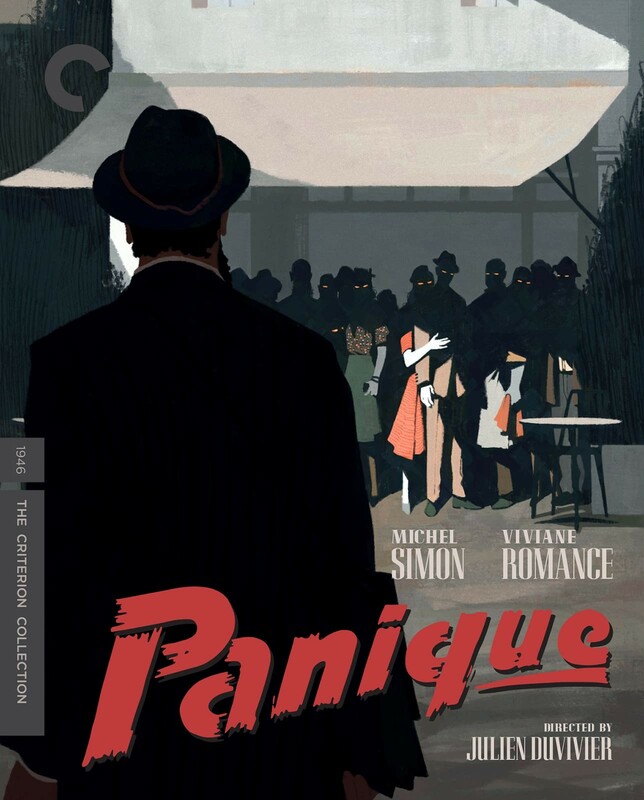 Panique French with English subtitles on Blu-ray ($31.96) and DVD ($23.96). La Belle Noiseuse by Jacques Rivette with English subtitles on Blu-ray ($20.13) and DVD ($15.49). 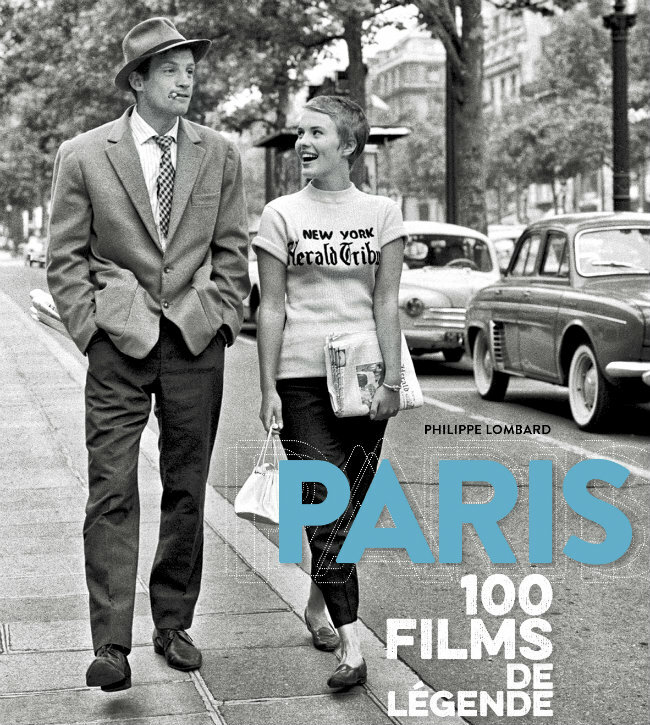 A new book called Paris 100 Films de Légende features the Champs-Elysées “Herald Tribune” shot of Jean-Paul Belmondo and Jean Seberg in the film A Bout de Souffle (1960) on the cover. Philippe Lombard, the passionate cinephile, journalist and writer, has produced an intriguing opus showcasing 100 legendary films with Paris based locations. For each film, the photo illustrating it is accompanied by a simple text – translated by Franco/American Mary Deschamps – specifying where the film was shot, sometimes in studios, sometimes even in the USA – like An American in Paris (1951). Who knew! From Fantomas to Hôtel du Nord, from Trapeze to Paris Blues and The Great Race, this book’s an invitation to rediscover the city of light and the wonderful world of cinema. Available at Albertine Bookstore for $16.32. 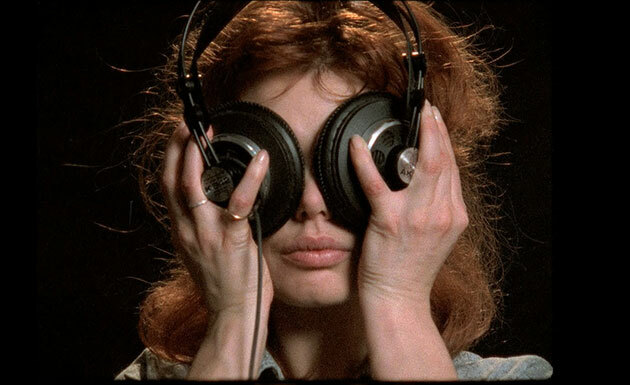 Directed by enigmatic and brilliant documentary essayist Chris Marker, The Owl's Legacy is an intellectually agile, engaging, and sometimes biting look at ancient Greece, its influences on Western culture—and how many eras have reinterpreted the Greek legacy to reflect their own needs. The Owl's Legacy (1989) French with English subtitles on DVD ($34.98). Félicité is a proud, free-willed woman working as a singer in a bar in the Congo’s capital Kinshasa. Her life is thrown into turmoil when her 14-year-old son gets into a terrible car accident. To raise the money to save him, she sets out on a breakneck race through the streets of electric Kinshasa – a world of music and dreams. Grand Jury Prize winner at the Berlin International Film Festival, FÉLICITÉ is also an official selection at the Toronto International Film Festival and New York Film Festival, and will be this year’s official entry for Senegal for Best Foreign Language Film for the Academy Awards. Félicité (2017) French with English subtitles on DVD ($15.99).